All CRESTHAVEN VILLAS NO 11 C homes currently listed for sale in West Palm Beach as of 04/21/2019 are shown below. You can change the search criteria at any time by pressing the 'Change Search' button below. 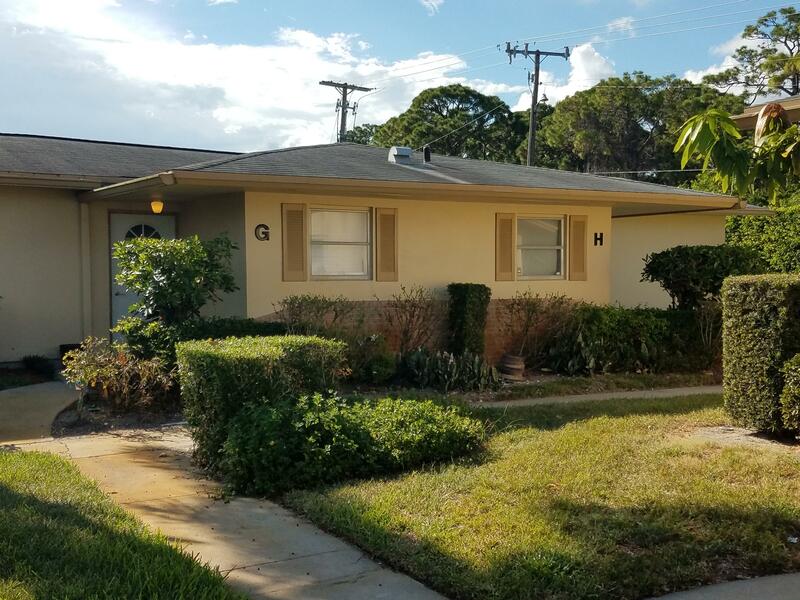 "Tastefully updated, very clean, bright piece of Florida living at it's finest! Air conditioner is 3 years old! Resort style amenities, huge pool, clubhouse has card room, billiards, TV social room. and conference room. huge Auditorium for theater and plays. Shuffleboard too! You will love this community as it is well kept and safe. Backyard has fruit trees and overlooks a canal for privacy. This is a must see to get the feel of it."